Taste of Amsterdam offers a high quality and premium culinary offering for our passionate, food-loving audience. We are proud to work with the best brands that match these values, and improve the guests’ experience. Would you like to be a partner of Taste of Amsterdam? Please contact the team on telephone number +31 (0)20 3038860 or email henkjan@rare.nl. After a succesfull partnership last year, NEFF is once again proud title sponsor of Taste this coming edition. NEFF has an excellent reputation in the area of high-quality kitchen equipment. The brand has inspiring ideas and surprises consumers with attractively designed ovens and cooktops with control panels and functions oriented towards users, and not the other way around. Cooking inspires people, and people inspire us. This is the basic principle behind everything they do at NEFF. Chaud Devant has been thé trendy label for the modern chef, the kitchen brigade and the service staff since 1996. Chaud Devant has become the look of the Amsterdam hospitality industry and far beyond. You can see the clothes in the cafe near you, but also in TV programs and Michelin starred restaurants. The clothes are designed in Amsterdam and then deliberately produced in Europe. They are then sold to dealers and wholesalers in more than 20 countries worldwide, including the Seychelles. Classic or with a twist? Discover your preference of the Bloody Mary with Ketel One Vodka. 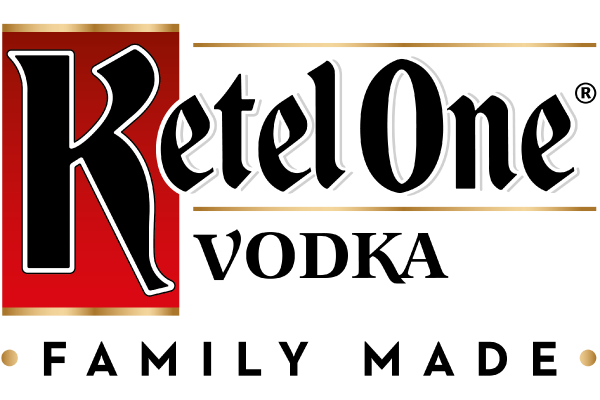 Welcome to the Ketel One Kitchen! The only class where you do not have to be sober: the beercollege! 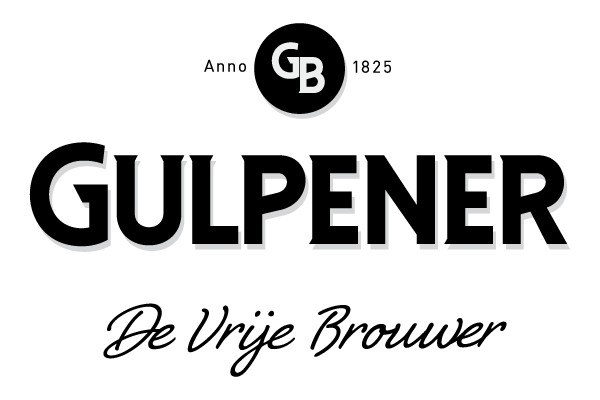 Gulpener Bierbrouwerij will teach you everything there is to know about barley and hops. Curious about your own preference? Take your place in the school benches and find out!